The Spa & Pool Outlet has the best spa, swim spa and hot tub deals in Raleigh, NC and the Triangle Area. 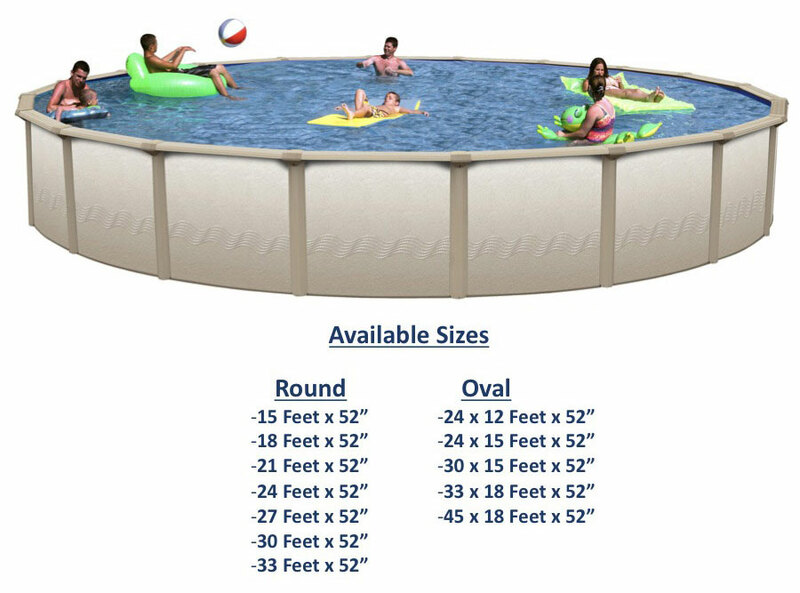 The Eclipse Pools features a powder coated galvanized steel frame, a Crystex coated galvanized steel wall, and stainless steel hardware. It is made in the USA, and carries a 25 year limited warranty. This pool comes complete with frame, wall, liner, skimmer, hoses, pump, filter and ladder. This pool is perfect for those that want a quality pool on a budget.